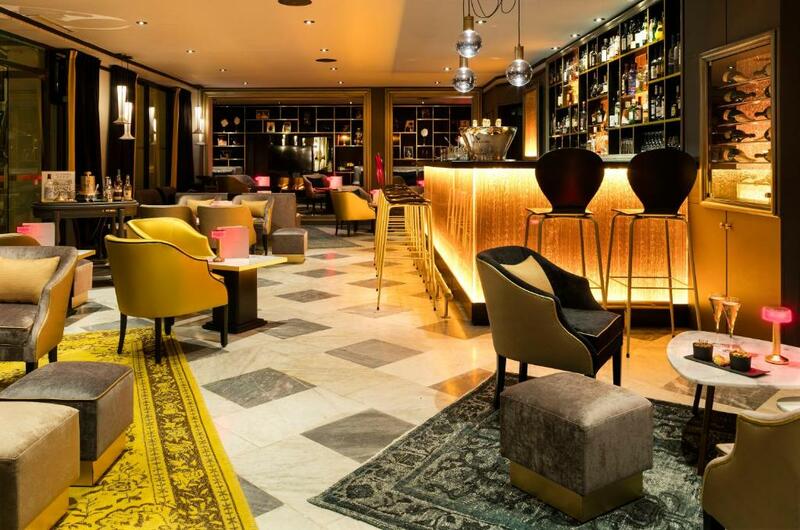 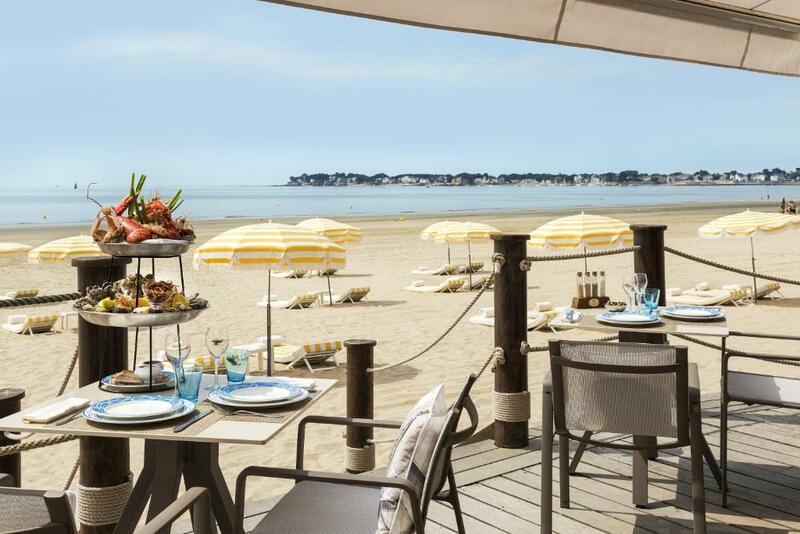 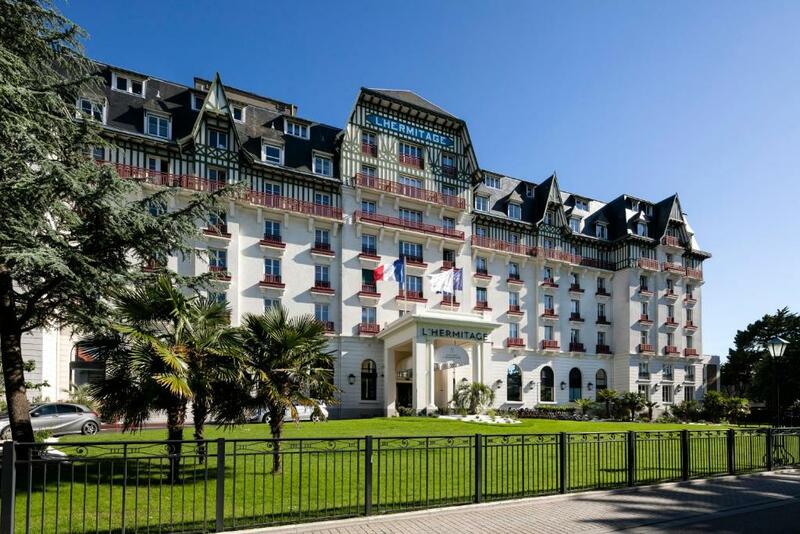 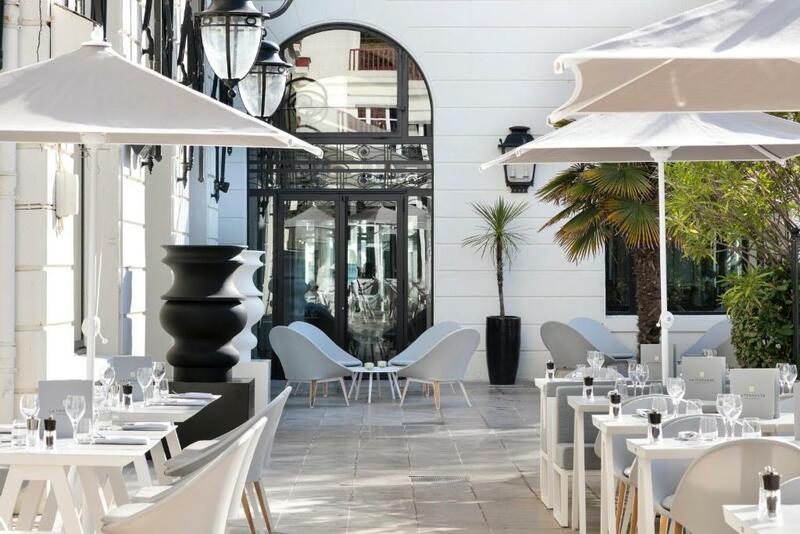 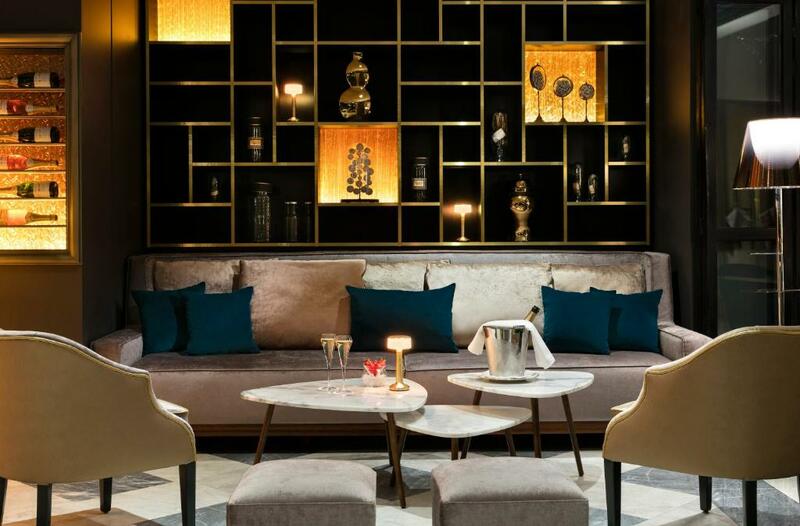 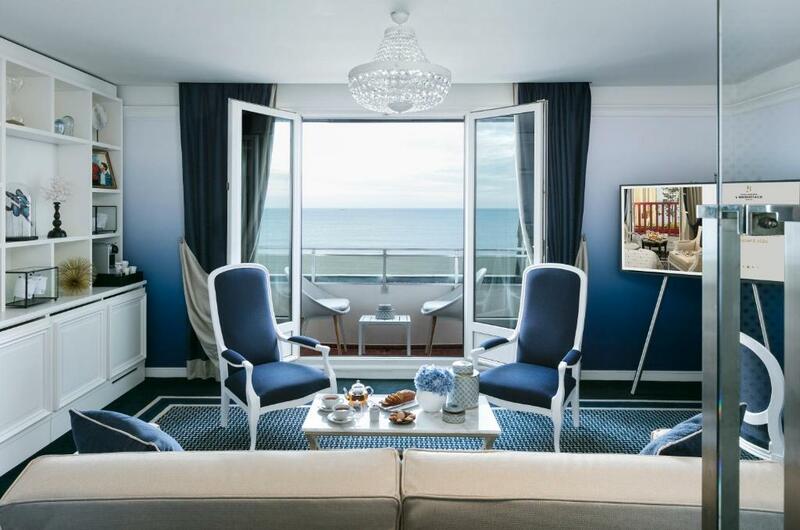 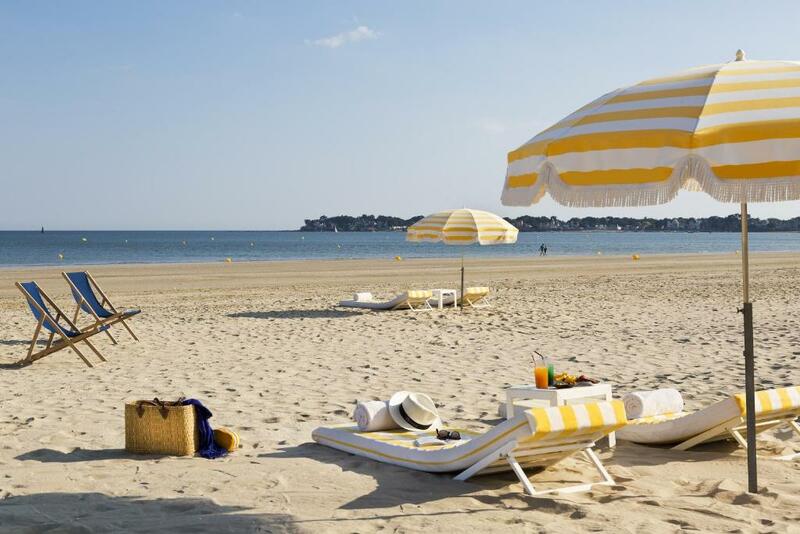 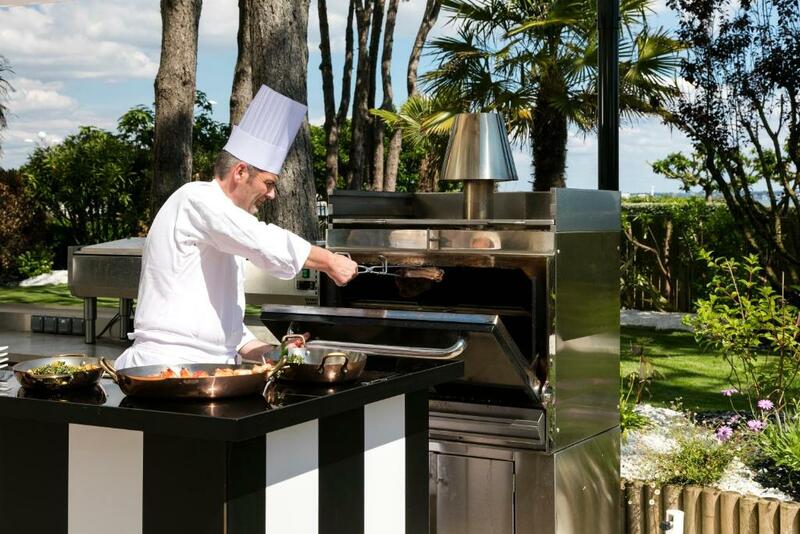 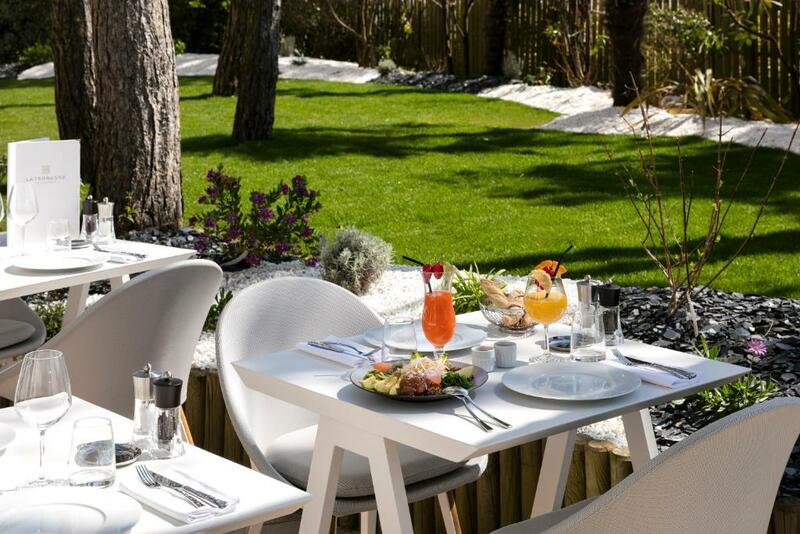 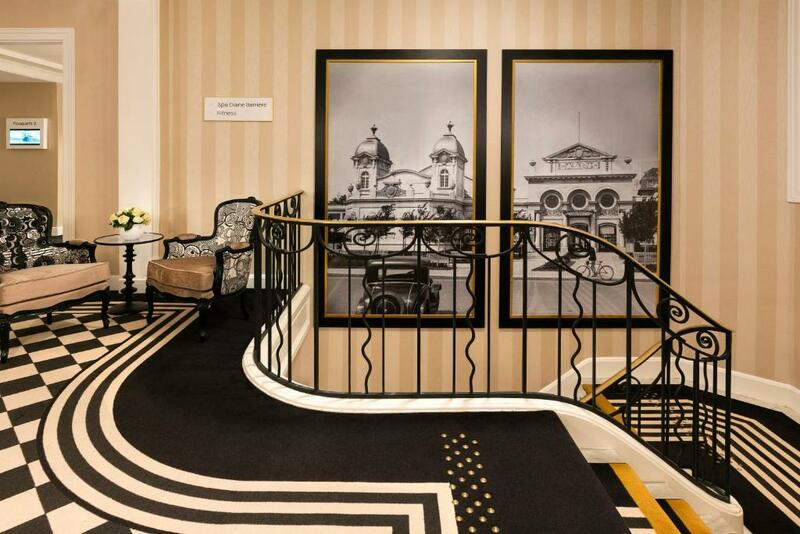 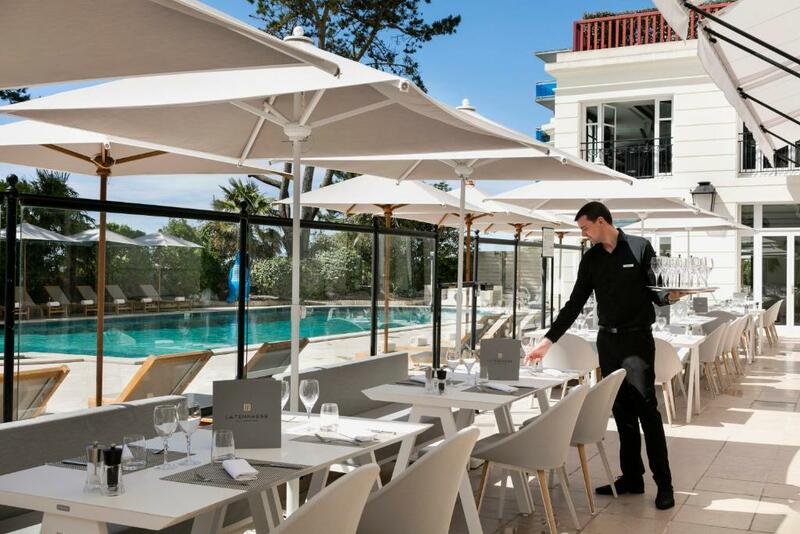 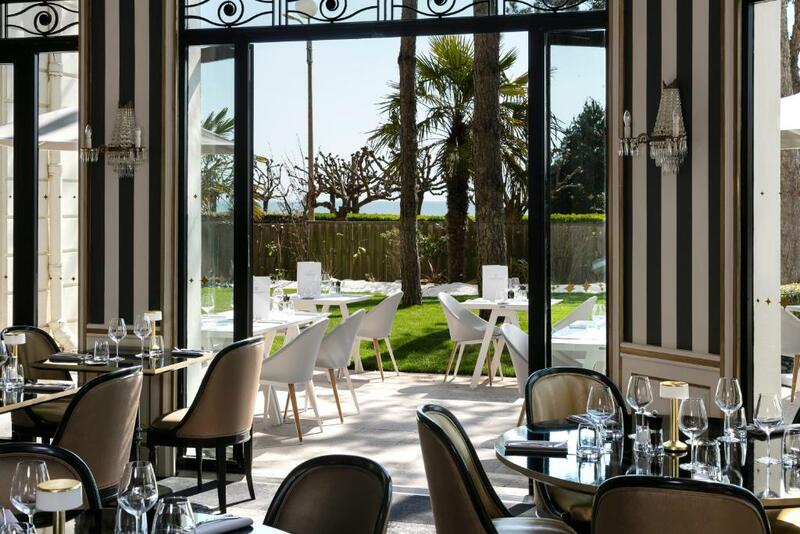 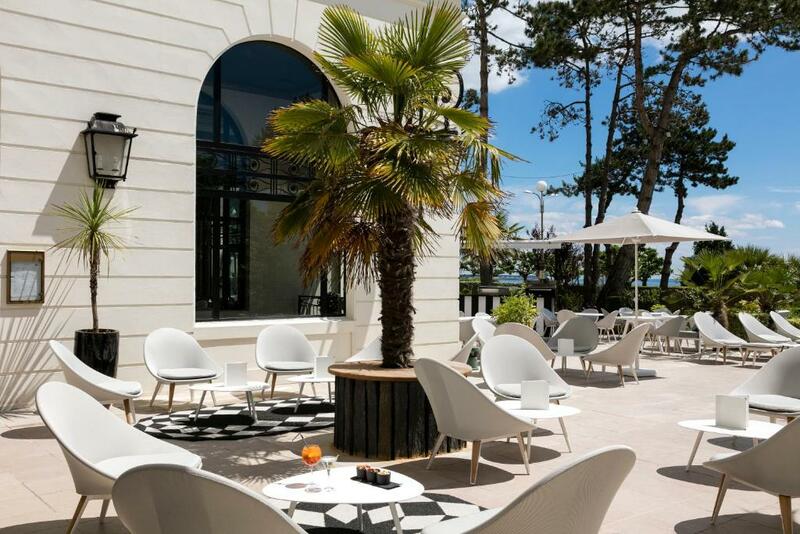 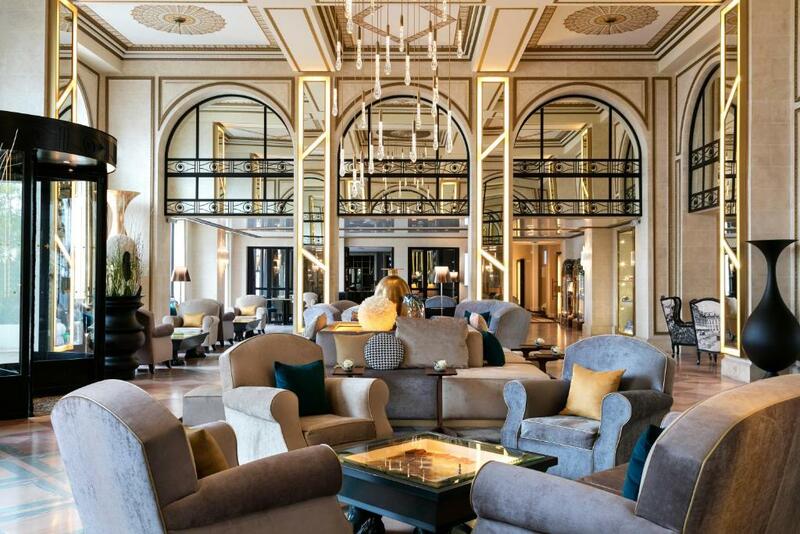 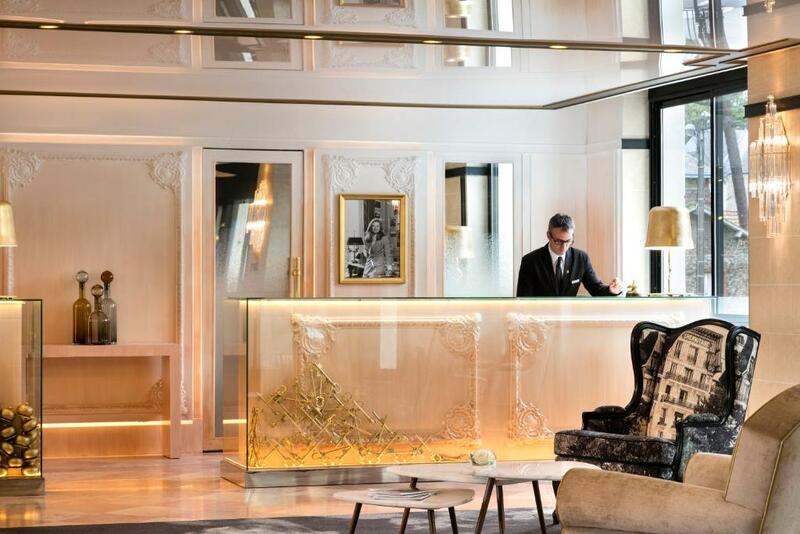 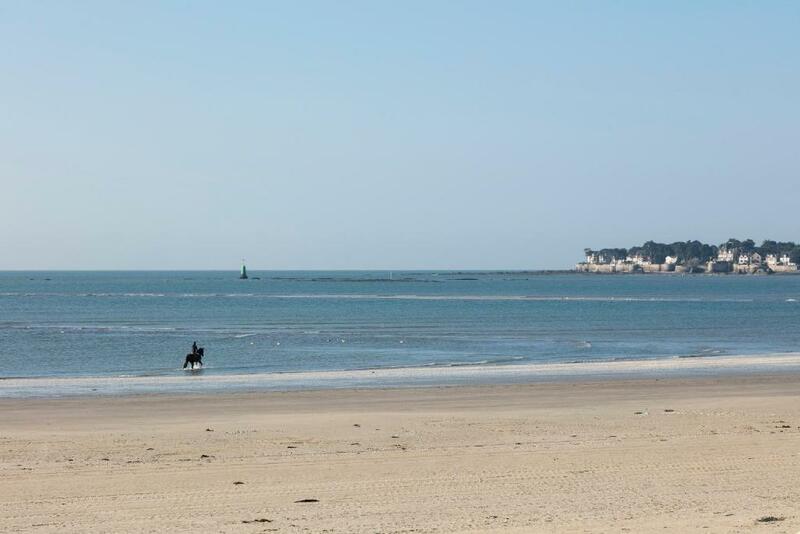 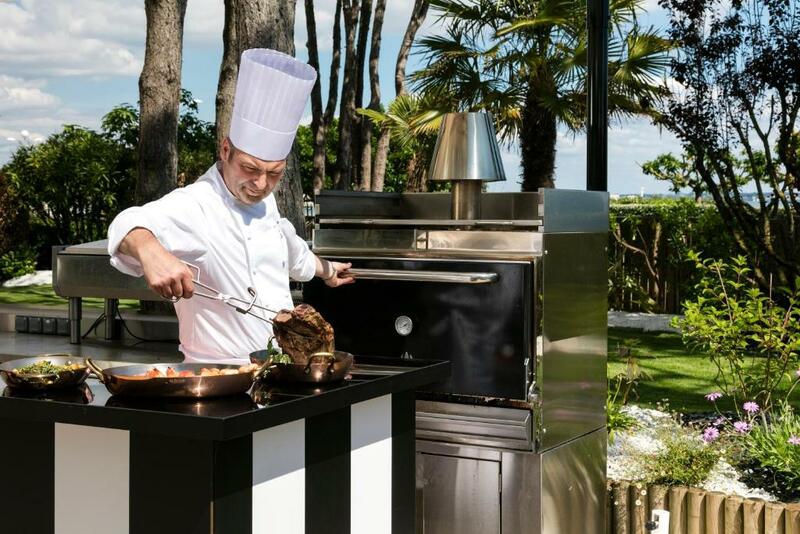 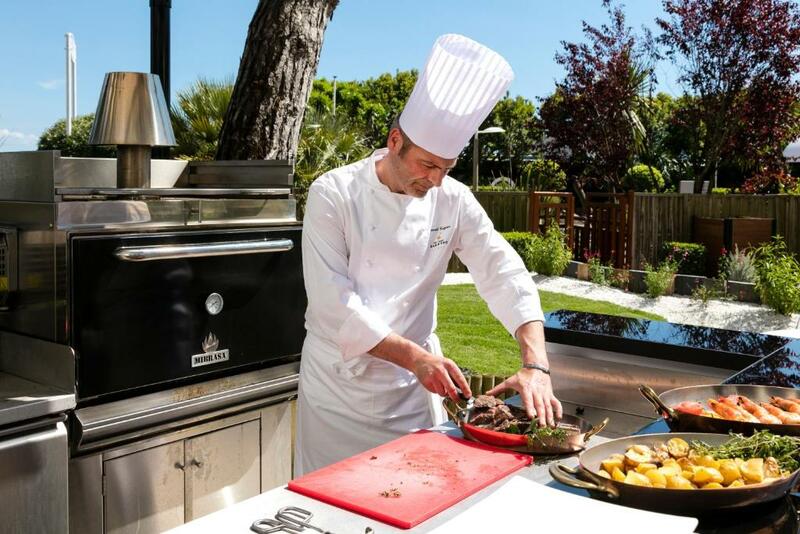 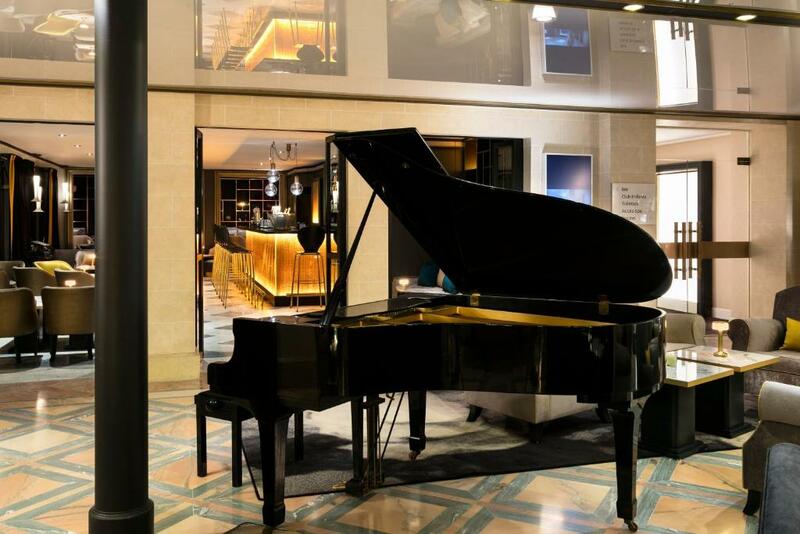 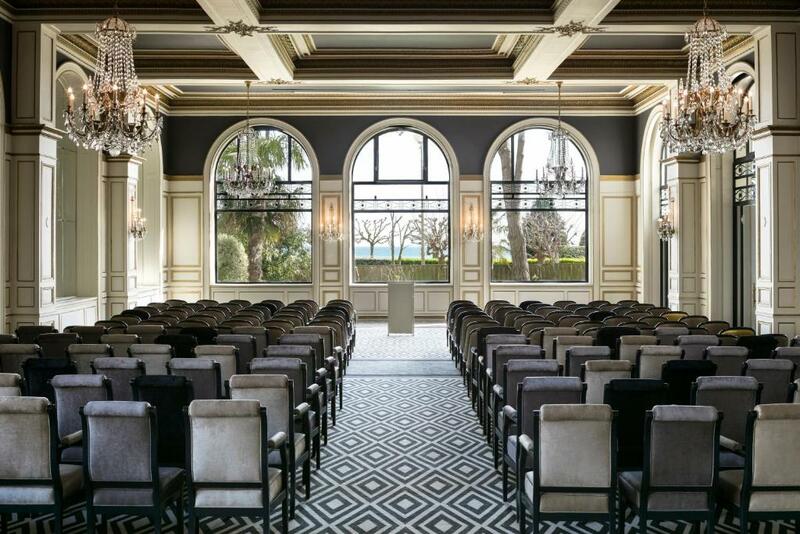 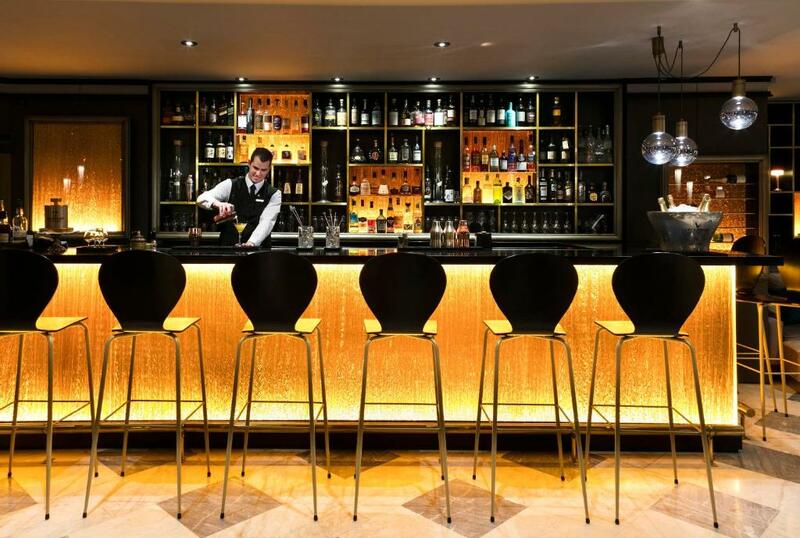 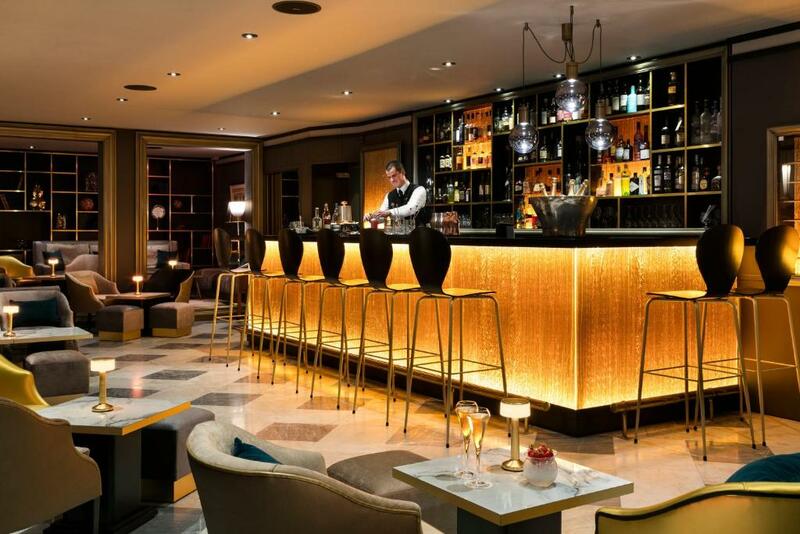 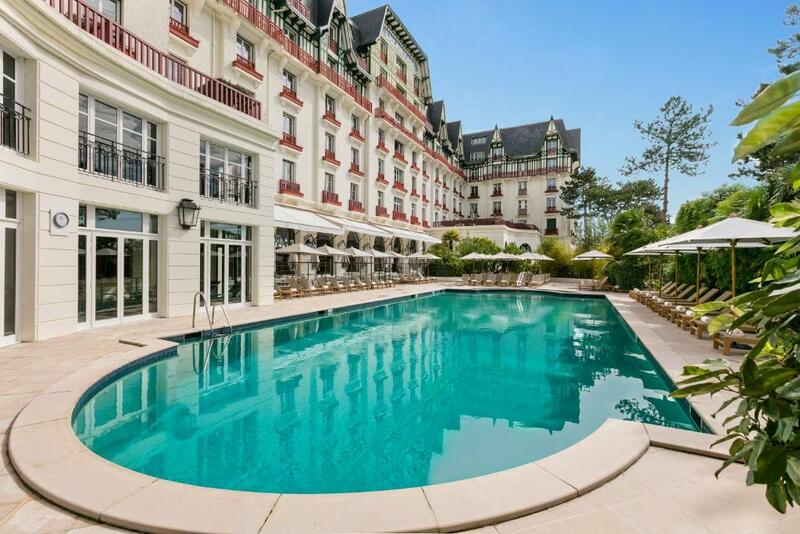 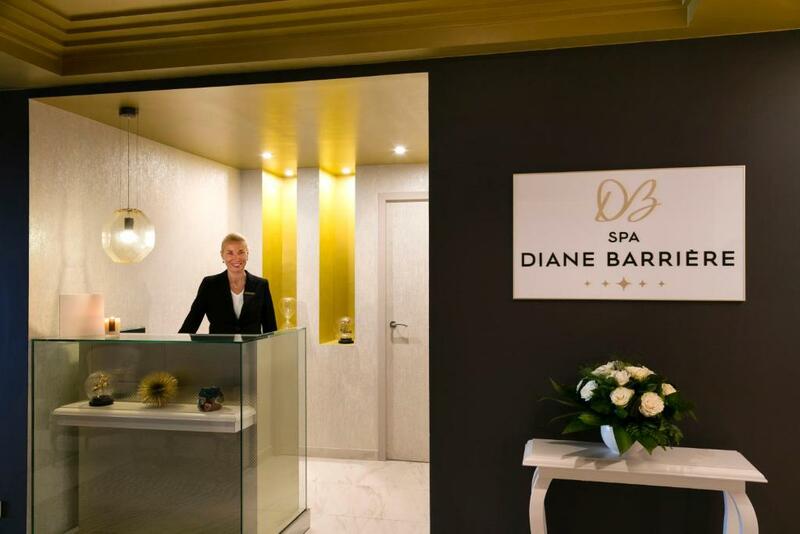 This 5-star luxury hotel is located right on the beachfront at La Baule. 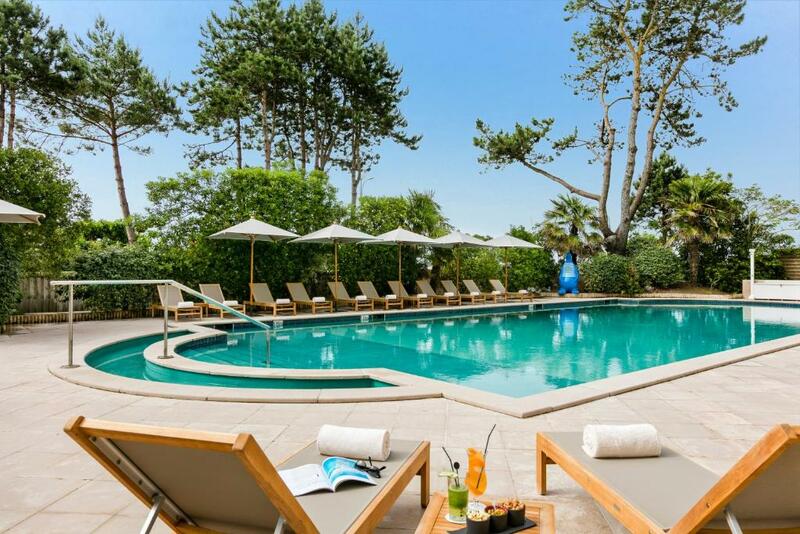 It features indoor and outdoor sea-water pools, sauna and fitness centre, as well as a pool-side bar. 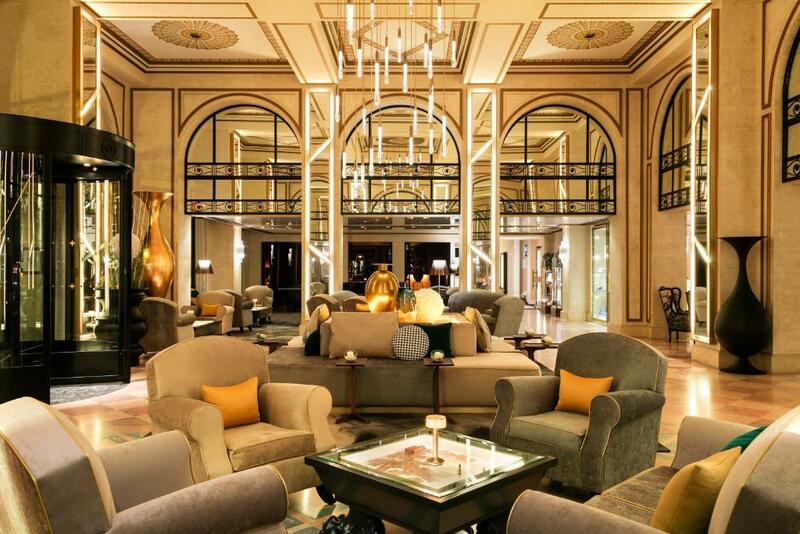 Free WiFi access is provided. 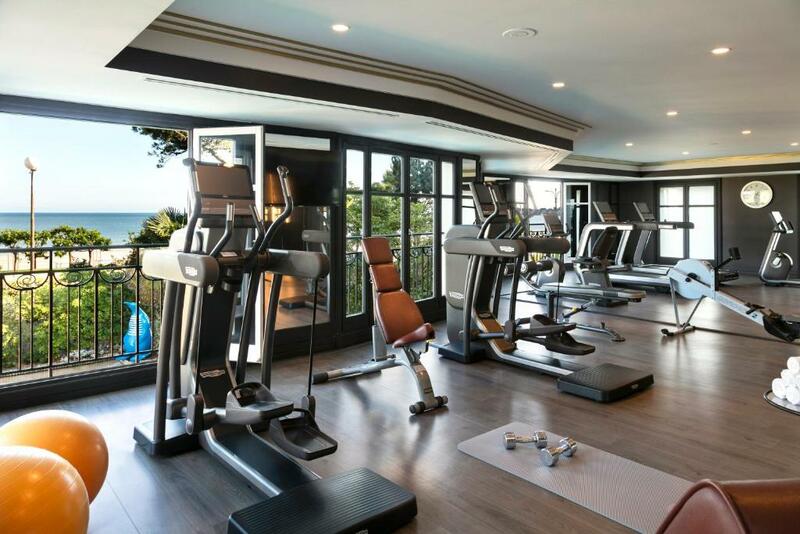 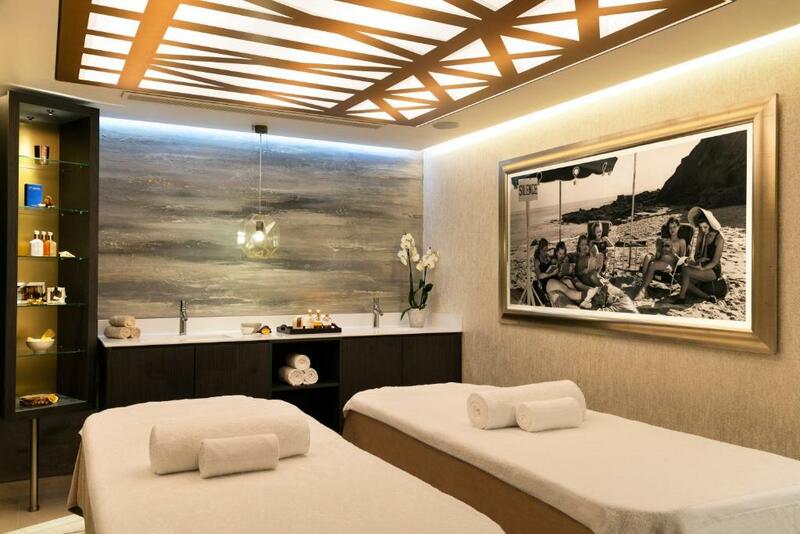 A Leisure activities & Advantages card will be offered to each guest upon arrival, offering access to a range of leisure activities and exclusive discounts. 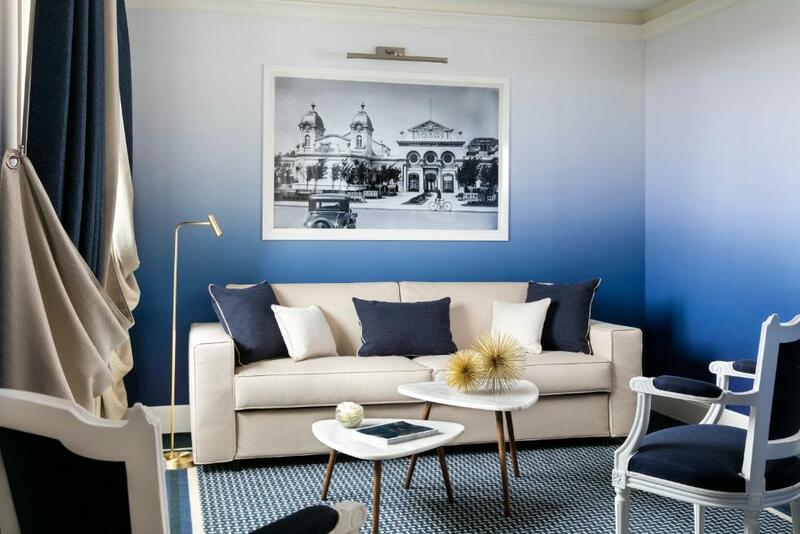 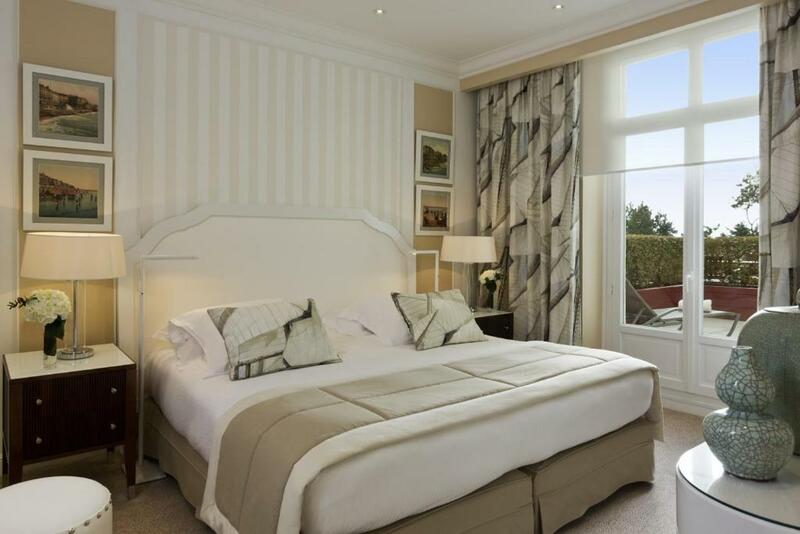 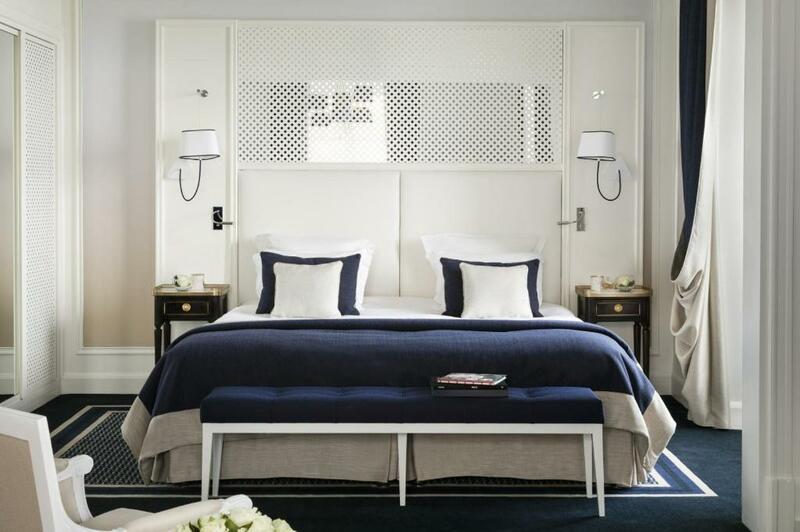 Guest rooms at the Hermitage Barriere have been designed by the decorator Chantal Peyrat. 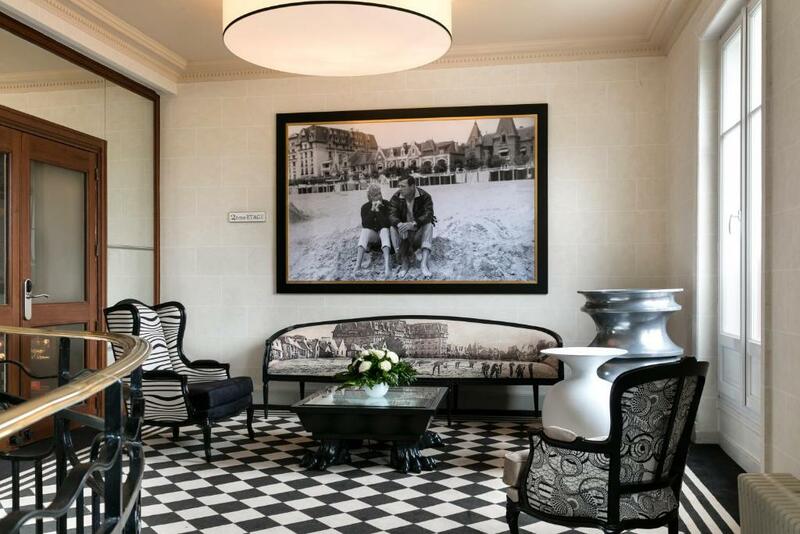 All rooms are air-conditioned and equipped with a minibar and cable TV. 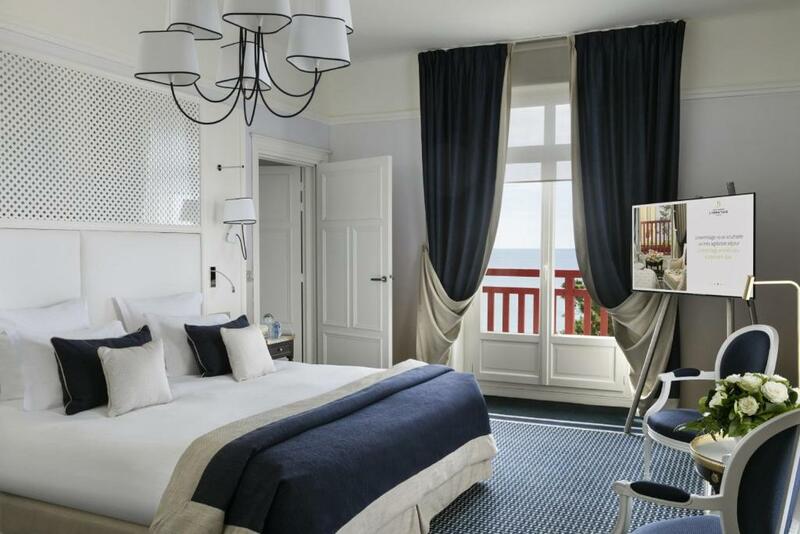 Some rooms also have large terraces overlooking the sea. 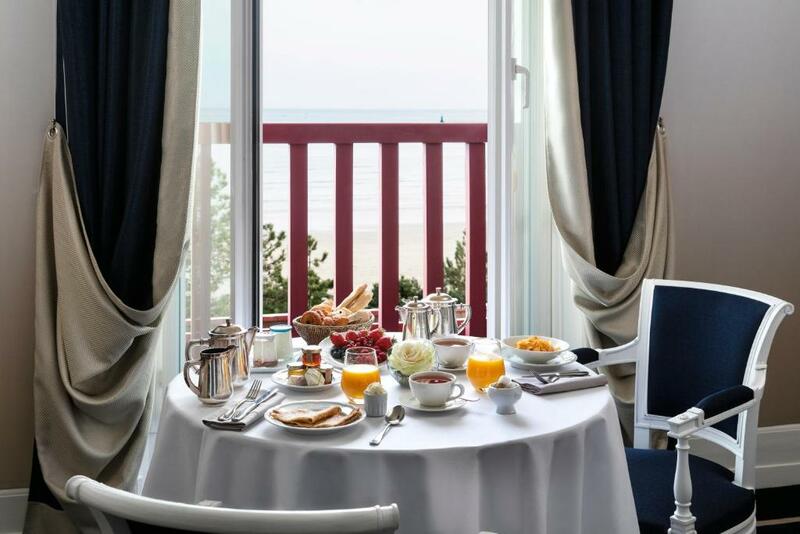 A continental buffet breakfast is served every day in the breakfast room, guests may also enjoy their breakfast in the comfort of their room. 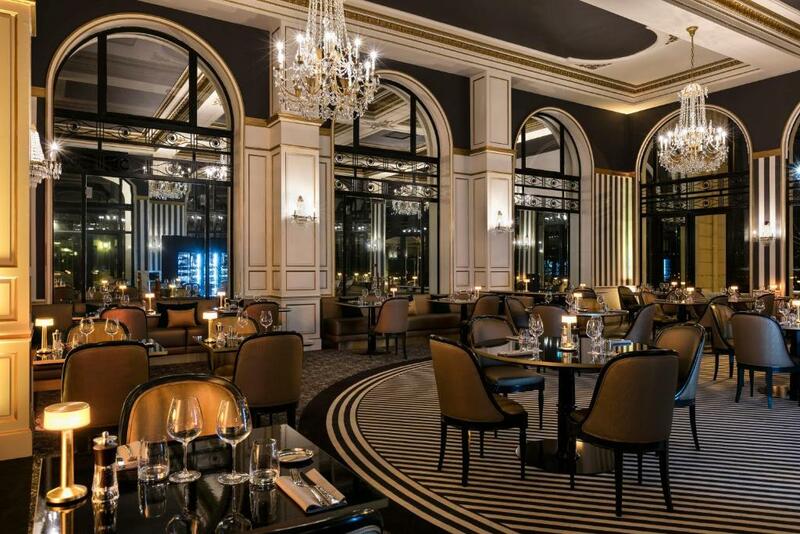 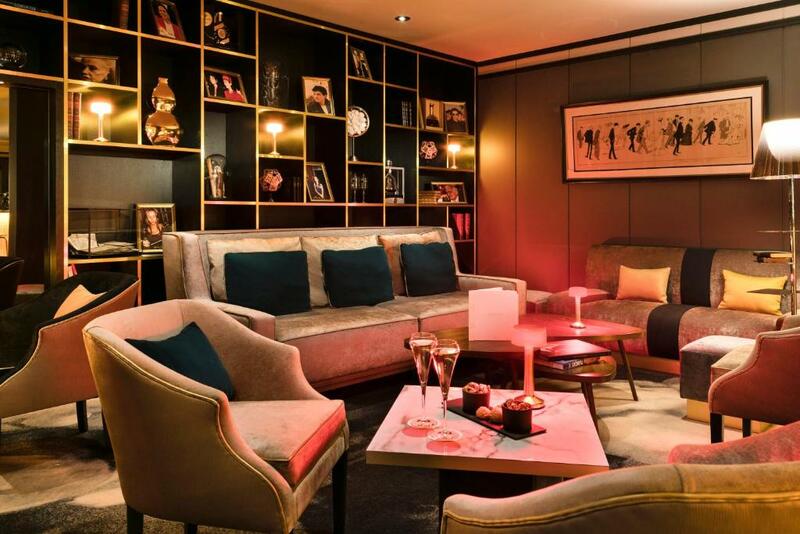 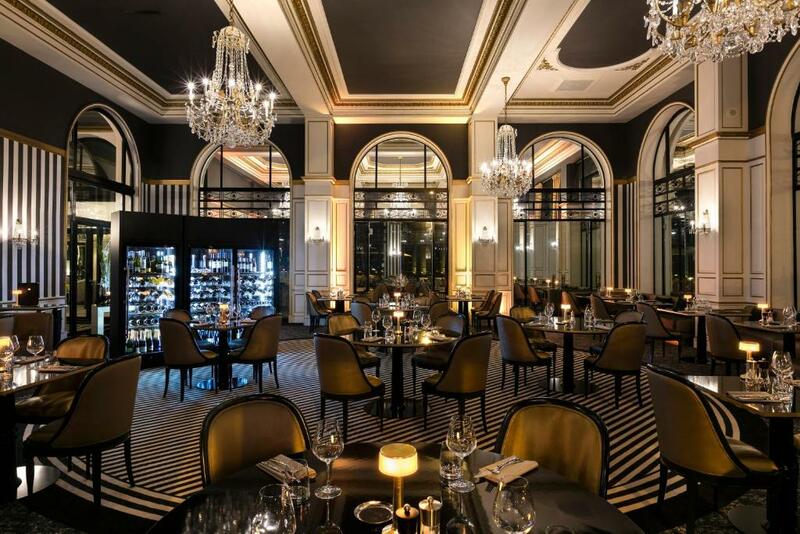 The Barriere has several restaurants, where guests can enjoy refined and traditional French cuisine. 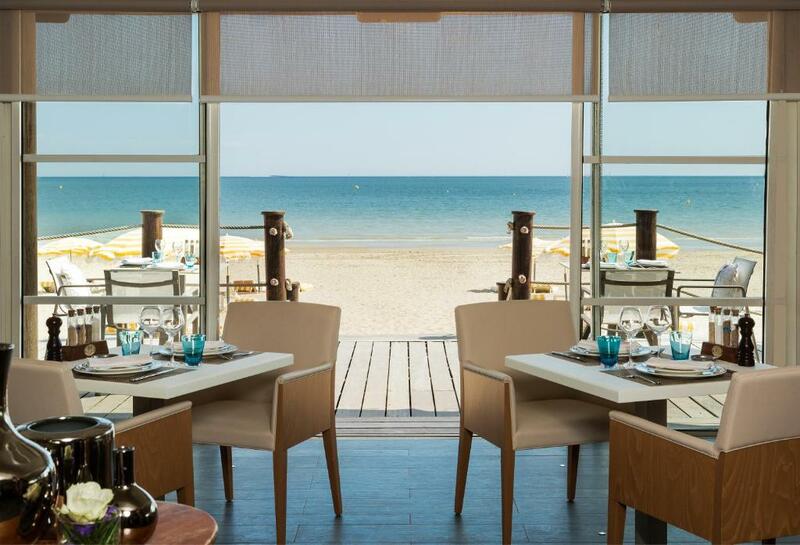 One of the restaurants features a terrace overlooking the sea. 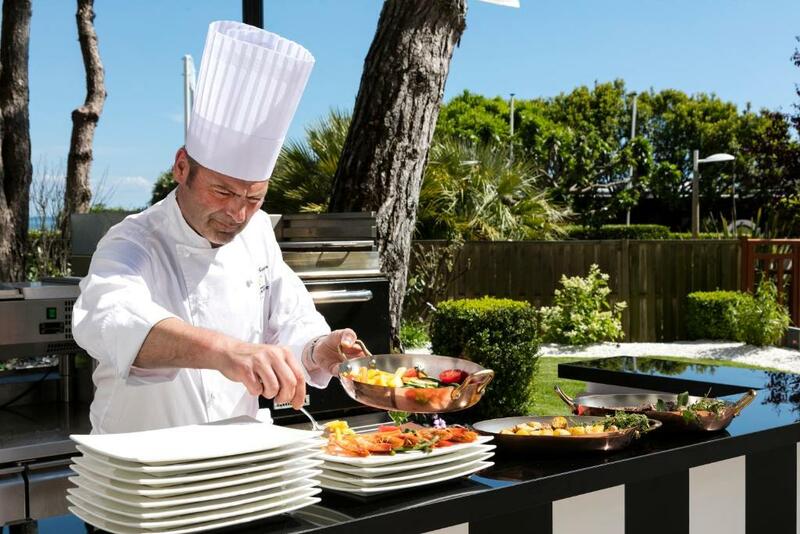 There is also a salad bar at the pool-side Bar Les Evens, open until midnight. 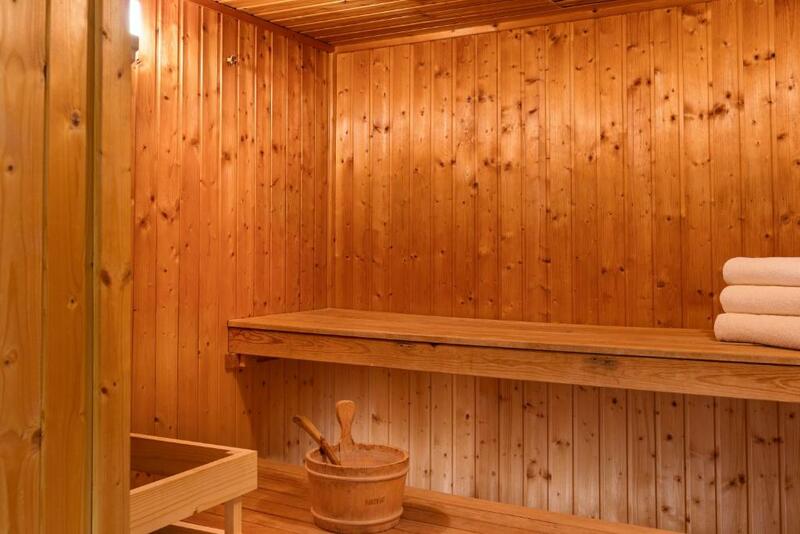 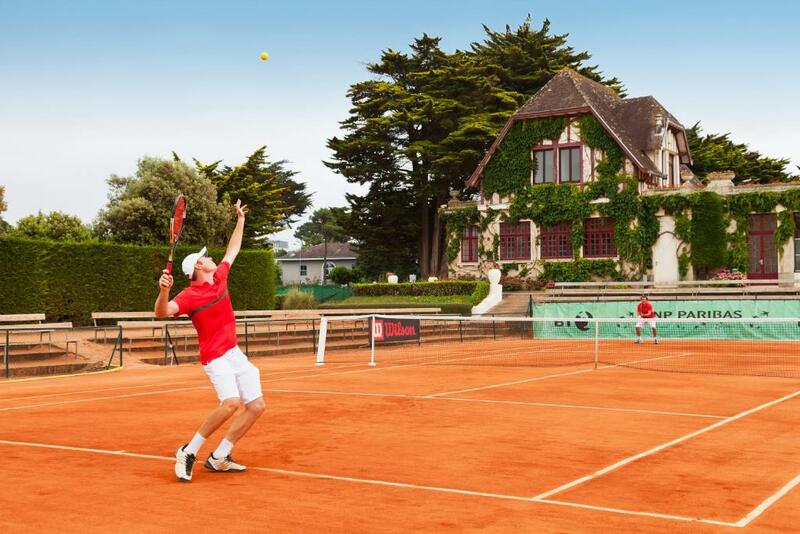 Guests will have access to the tennis court for free and horse riding lessons at an additional cost. 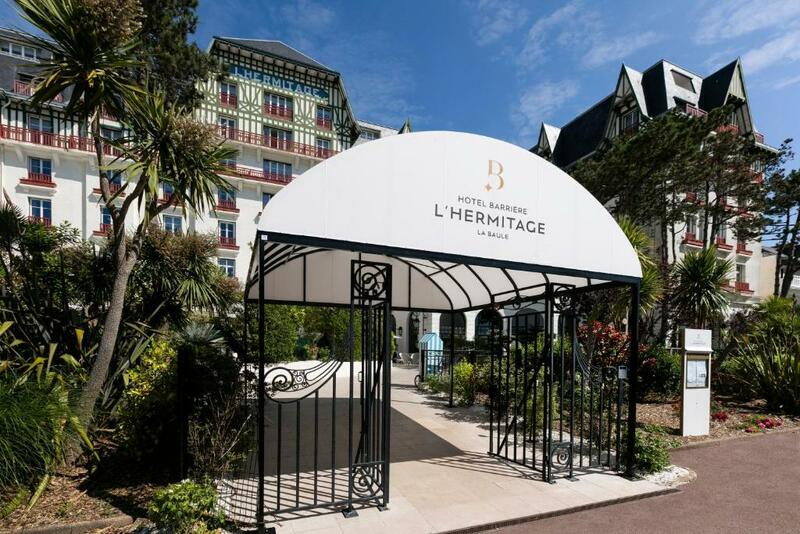 11 meeting rooms are available at Hôtel Barrière L'Hermitage. 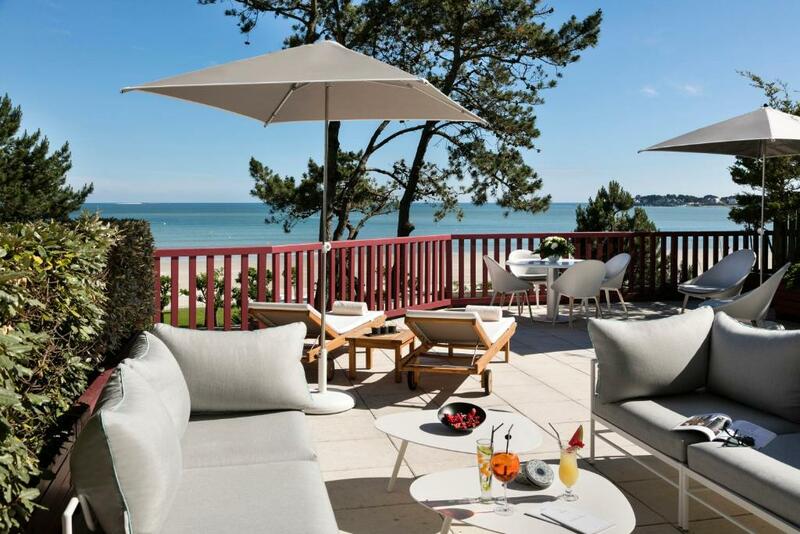 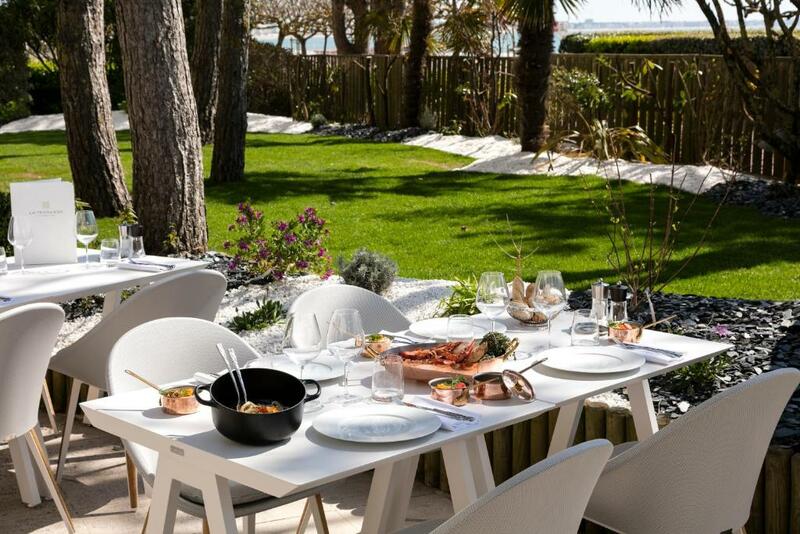 Hermitage Barriere is less than a 10-minute drive from Pornichet and a 20-minute drive from Saint-Nazaire. 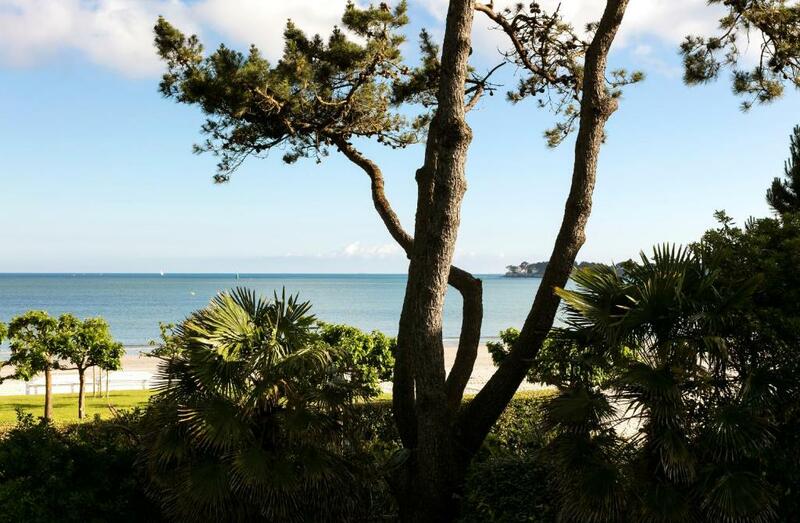 Golf International Barrière La Baule is 8 km from the property. 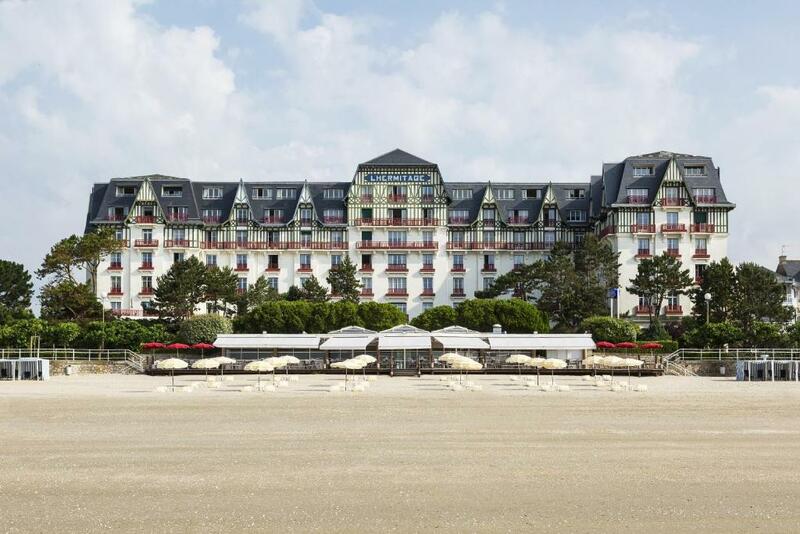 The hotel provides bicycles free of charge.